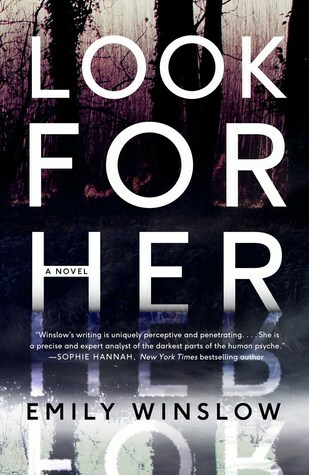 Look for Her (Keene and Frohmann #4) by Emily Winslow Now Available! Emily Winslow is an American writer living in Cambridge, England. 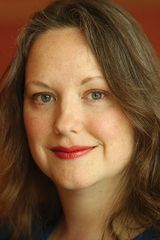 She's the author of the novels The Whole World, The Start of Everything, and The Red House, and the memoir Jane Doe January (HarperCollins, May 2016). For so long now the English village of Lilling has been mesmerized with the disappearance of one of their own; each of them constantly speculating about what happened to the young girl named Annalise Wood. There have been lots of stories through the years, leads that didn't pan out, and lots theories passed down for generations... but still no concrete evidence. A body was discovered years ago, but the person who took her life is still a big mystery, one that may just be coming to light now that new DNA evidence has surfaced. But of course the case isn't that cut and dry, there are two detectives, with lots of history, with two different cases that seem to be connected, and a young woman with a disturbing obsession that finds it's way into the mix too. Buckle up and hold on tight because this one is sure to take you on literary journey you won't forget, it's riddled with twists and turns, you will never see coming! As soon as I cracked the cover on Look For Her I was hooked, it started off with a bang, and just continued to get better with each page that followed, just when I thought I knew where things were headed, I'd get hit with another unexpected surprise. This was a first time read for me, and I have to say I was quite impressed with what I found, the story line was enthralling, slightly twisted, and had just enough intensity to keep me hanging on by a thread! The characters were downright amazing, each one multilayered, crafted with a realistic feel to them, and complemented each other nicely. Highly recommend you get your hands on this one, it will shock you, toy with your thoughts and emotions, and hold you captive from start to finish! I requested an advanced copy of this title from the publisher, and voluntarily read and reviewed. 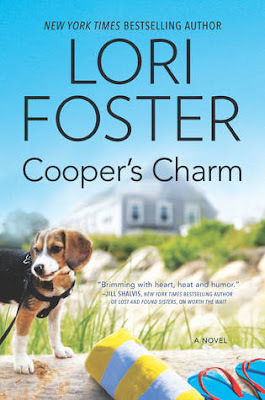 Lori Foser's Newest Title Cooper's Charm Is Now Live!! 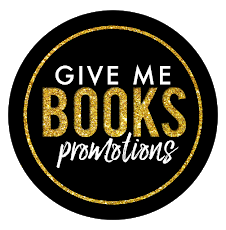 The Blog Tour for SAVE ME by Award Winning Author Cecy Robson! 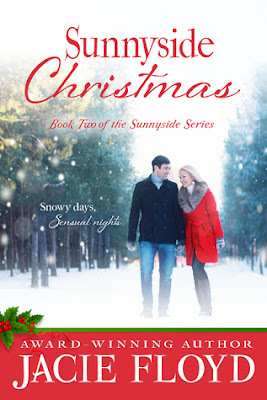 Now Available... Sunnyside Christmas by Jacie Floyd! The Release Day Launch For Witholding Nothing! 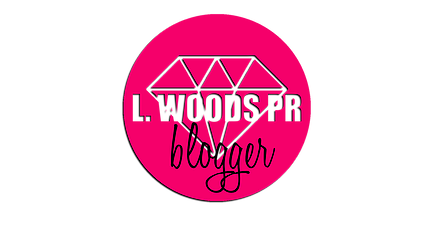 How the Cowboy Was Won Blog Tour!! Sybil Bartel's Callan Blog Tour! Kiss Me Back Spotlight Tour!! The Duke of Ruin by Darcy Burke is AVAILABLE NOW! In Your Eyes by J. Kenner is AVAILABLE NOW! Transcend by Jewel E. Ann is AVAILABLE NOW! 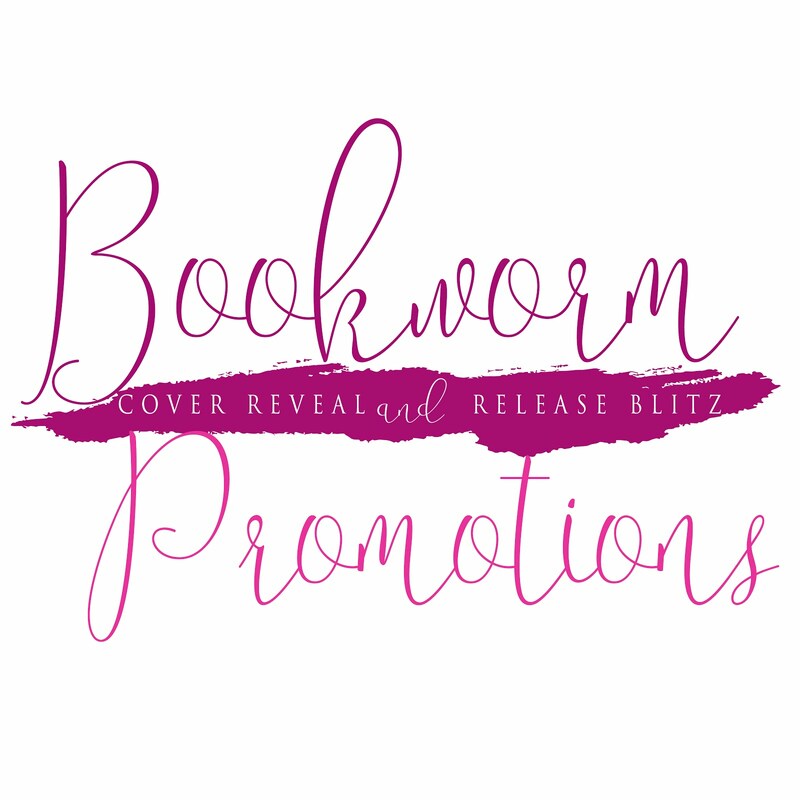 The Cover Reveal for 13 by Rhonda James! The Match By Jillian Quinn Is Now Live!! 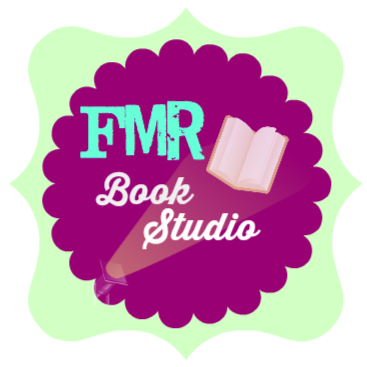 Lori Foster’s FAST BURN – Release Day Launch! Lori Foster's FAST BURN Hits Shelves Today! The Scoring Off the Field Blog Tour!! The Billionaires Obsession Is Now Free! The Scars I Bare by J.L. Berg Blog Tour!! The Blog Tour For Playing His Way by Erika Wilde! Playing His Way by Erika Wilde is AVAILABLE NOW! THIRSTY By Mia Hopkins Is Now Live!! 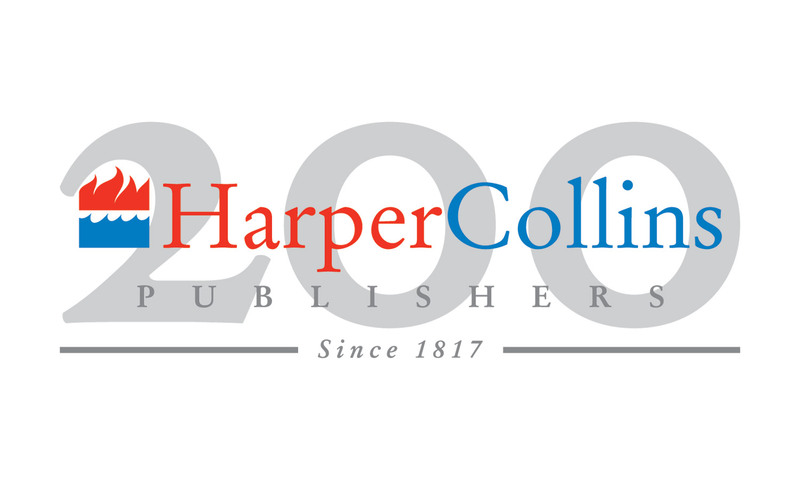 Exhibit Alexandria Hits Shelves Today! Sometimes I Lie Hits Shelves Today! Get It On by J. Kenner is AVAILABLE NOW! Only You by Melanie Harlow is AVAILABLE NOW! Claiming Zoey Hits Shelves Today!! Hero by Lauren Rowe is NOW AVAILABLE! My Every Breath Cover Reveal! Check out CHAMPION OF MIDNIGHT by Debbie Cassidy! The Cover Reveal for BRO CODE by Kendall Ryan! 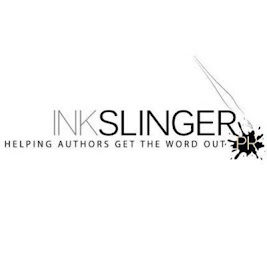 SURPRISE COVER REVEAL From Esther E. Schmidt!! White Knight by CD Reiss is AVAILABLE NOW! New RELEASE from author J.L. Lora + Giveaway! 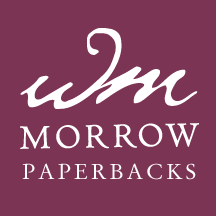 New Release From Mimi Jean Pamfiloff! New RELEASE from author Bethany-Kris + Giveaway! CLAIM MY BABY Is Now Available! The Blog Tour for CHARMING HANNAH! The Cover FReveal For CALLAN by Sybil Bartel! The Review Tour For BABY DADDY by Kendall Ryan!! ⭐⭐ - It was okay! ⭐ - Not my thing! Misty (Reds Romance Reviews) has read 12 books toward her goal of 325 books. 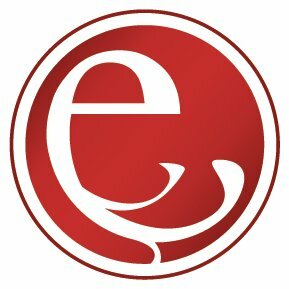 Share book reviews and ratings with Misty (Red's Romance Review's), and even join a book club on Goodreads. 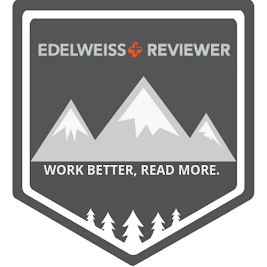 In accordance with FTC Guidelines for blogging and endorsements: Titles reviewed by Reds Romance Reviews are purchased by me, borrowed from a library, or obtained via personal request from the publisher through sites such as; Edelweiss, Book Funnel, Book Sprout, or NetGalley. 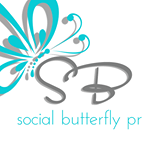 RRR does not receive any compensation in return for the reviews and/or endorsements which appear on this site. All of my reviews are solely based on my personal opinion, and are not influenced in any way by my relationships with the author, or publishing houses. 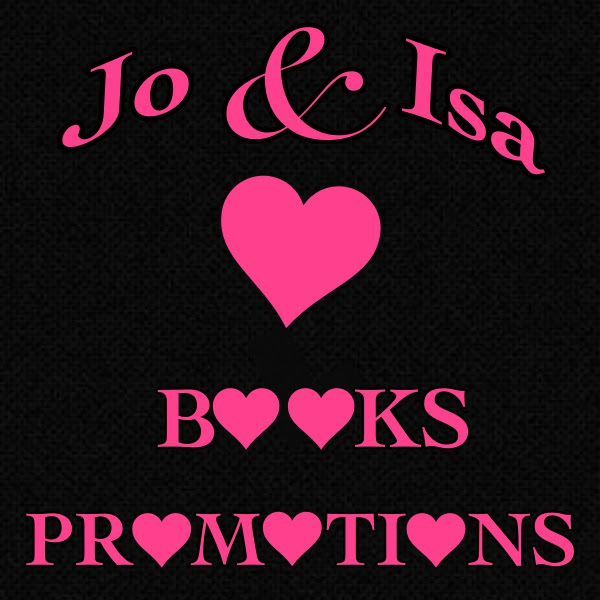 Reds Romance Reviews does not take any credit for any of the cover images or promotional images used here, they are copyrighted to their respective owners. Same applies to all other logos, graphics, and images used. If you see an image that belongs to you on my site, and you wish for it to be removed, please feel free to email me and it will be removed immediately. No copyright infringement is intended.